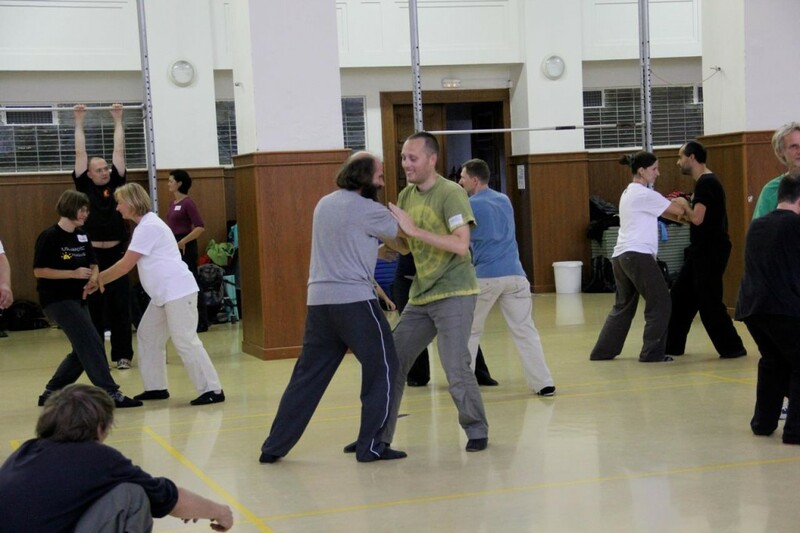 We are prepar­ing the 8th Inter­na­tion­al Push Hands Meet­ing in Prague for you. Check out the pho­tos and videos of past years. All fans of push hands (tui shou) and Tai Chi Chuan, who want to meet in a friend­ly atmos­phere and exchange their expe­ri­ences, are cor­dially invit­ed regard­less of their lev­el of prac­tice. 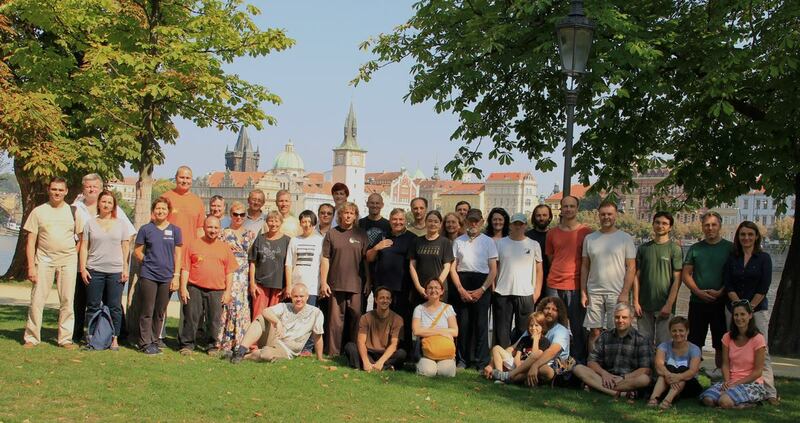 The Prague „push-hands“ work­shop becomes part of chain of meet­ings which already have a long tra­di­tion in West Europe (Hanover, Cale­do­nia, …). The Prague meet­ing fol­lows the spir­it of the afore­men­tioned events. One of the sens­es of our meet­ing is to open also east­ern part of Europe to this kind of exchange of expe­ri­ence. In morn­ings there will be par­al­lel lessons of two invit­ed teach­ers who will intro­duce their way of prac­tice, most­ly in con­nec­tion with Push Hands (see sched­ule). Dur­ing after­noons we will have free Push Hands in pairs. Part­ners will agree with each oth­er on the lev­el of Push Hands prac­tice (with steps, with­out steps, …). Pairs will change every 10 min­utes. More advanced prac­ti­cians should respect the lev­el of the part­ner. It is not nec­es­sary to prac­tise the whole time. Tea will be pre­pared for rest­ing peo­ple in the hall. The event is open to all lev­els of expe­ri­ence. Always one of the (”morn­ing“) teach­ers will help to begin­ners giv­ing them expla­na­tion of Push Hands basics. Offi­cial lan­guage of the meet­ing is Eng­lish.